A website is your door to the universe as it attracts customers and engages them with your brand. Do you devote your best possible efforts to build a website that delivers the result, don’t you? Is your website giving you the expected results? No, what are the reasons behind? Why is no one visiting your website even though you have a great design and quality content? Find out the reasons below. Your Website Is Not SEO-Friendly: In an order to be ahead of the curve, you have to list your company on as many places as it is possible and required. All these listings may help to appear your company name on the very first page of the Google, therefore, if you want to get traffic, so, you have to create an SEO-friendly website. An SEO Company In Delhi can help you with this. It Takes Forever To Load: It’s a true fact that you only have a few seconds to win your customer’s faith. One of the major reasons why no one is visiting your website is its poor loading speed. Therefore, you have to improve your website speed to attract more and more customers. You Have No Social Media Presence: Having a social media presence is important nowadays. 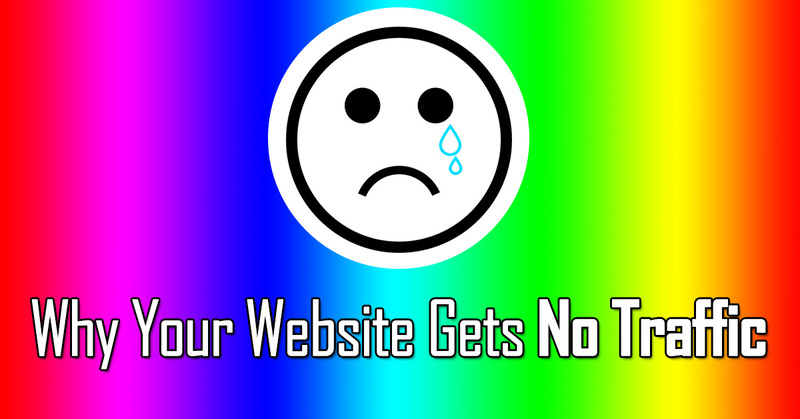 And if you have no presence, so, it will affect your website ranking and fail to attract customers to it. Your Website Is Not Professionally Designed: A beautiful design with proper coding is a must for attracting customers and search engines as well. And in case your website is not professionally designed, so, it will affect your brand image. Thus, you should consult a Website Designing Company In Delhi before you start your online journey. These are a few reasons why no one is visiting your website, so, change your strategies and avoid all above mistakes to turn the table. For any professional assistance, call OGEN Infosystem.